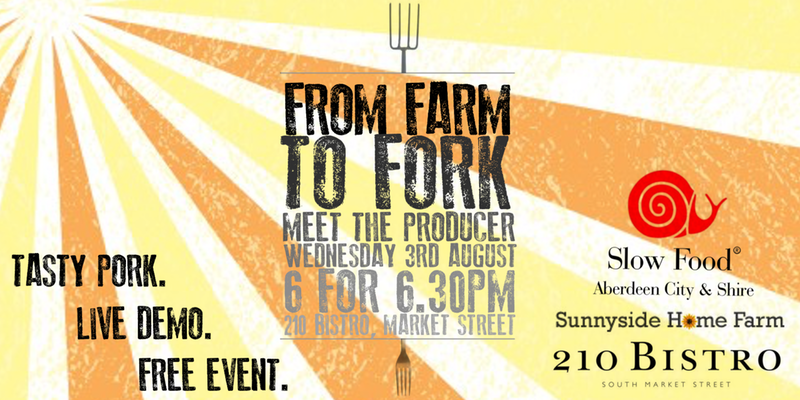 Slow Food Aberdeen City & Shire was delighted to announce our FIRST EVER event at 210 Bistro! On Wednesday 3rd August 2016 we welcomed Sharon Park from Sunnyside Home Farm who brought along some of her free range, rare breed Mangalitza pork for everyone to sample. 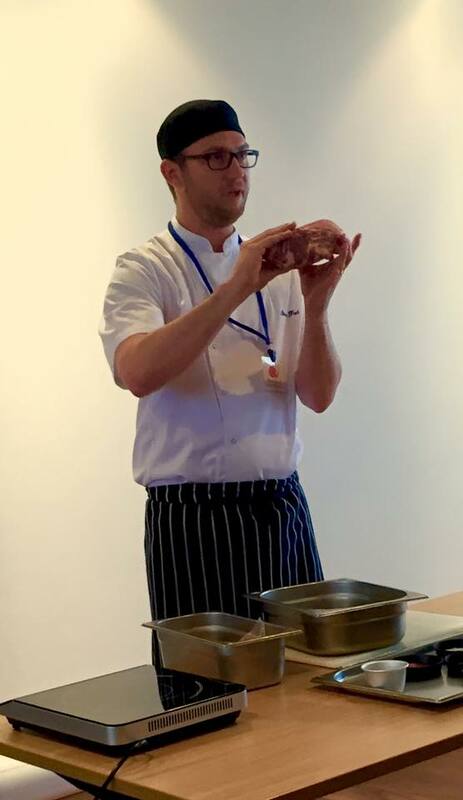 210 Bistro’s head chef Steven did a live cooking demonstration with Sunnyside’s pork before everyone got to tuck in! All profit from the bar went to Slow Food Aberdeen City & Shire. This was a free to attend event and open to everyone. Together, we are campaigning for a food system that is good, clean and fair.